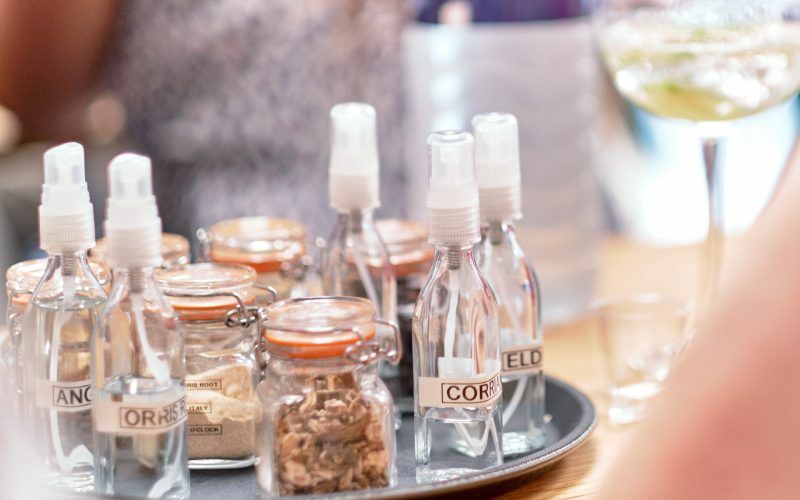 When we’re not busy crafting our delicious range of whole fruit liqueurs, or distilling our wonderfully smooth 6 O’clock Gin, we love to welcome the public into our distillery to show them the sights, smells and flavours that we work so hard to create every day. Our Distillery Tour Gift Vouchers are the perfect gift for any gin lover. 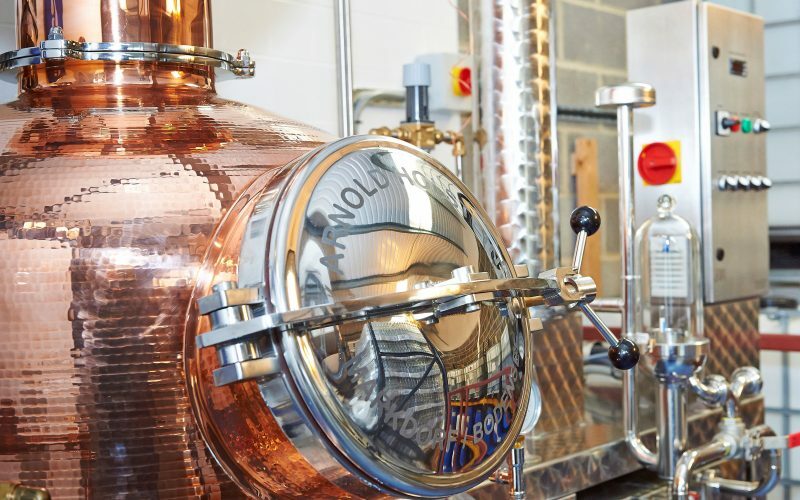 The sessions run on selected Saturday and Sunday afternoons and include a tour of the building where guests will be shown some of the secrets and techniques that go into the production of 6 O’clock Gin. Our Distillery Tours are perfect for those who want to see ‘behind the scenes’ at a working distillery. 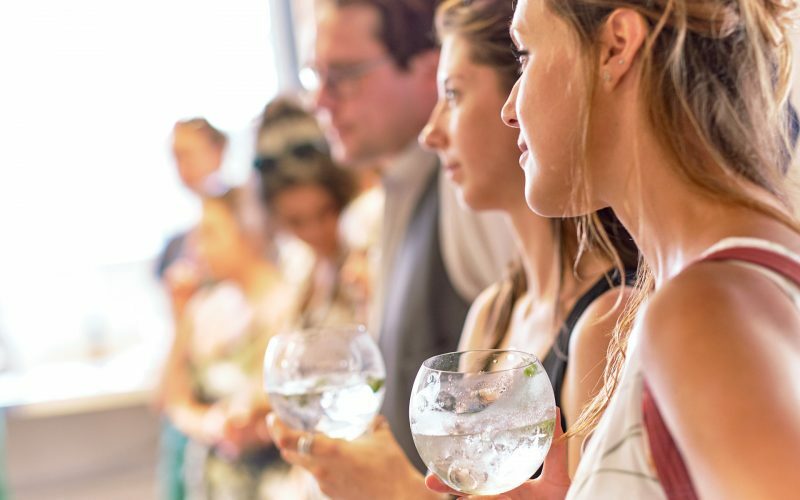 The sessions run on selected Saturday and Sunday afternoons and include a tour of the building where you’ll be shown some of the secrets and techniques that go into the production of 6 O’clock Gin and Bramley & Gage fruit liqueurs. What time to tours take place? 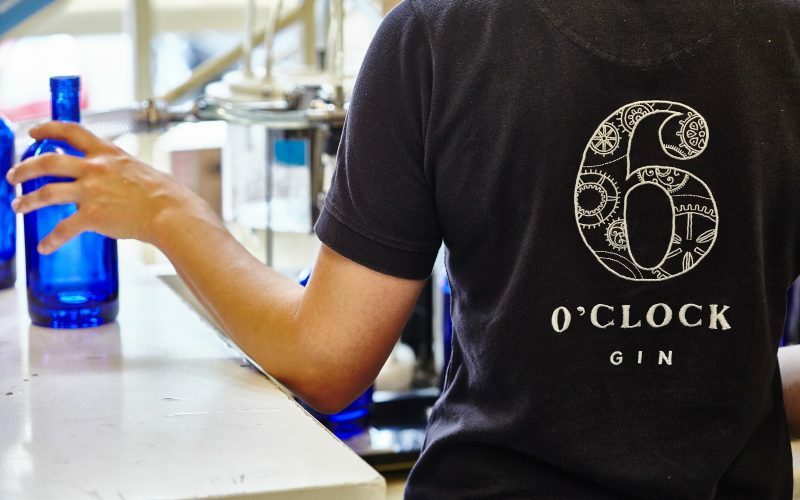 Our 6 O’clock Gin Distillery Tours takes place at 1pm and 3:30pm on selected Saturdays and Sundays. They last for around 1 ½ hours, so for those who aren’t driving, we’d recommend booking your taxis for 2:45pm or 5:15pm depending on your booking. Where do tours take place? Tours take place at the 6 O'clock Gin Distillery in Thornbury. You can find us on Google Maps, and our full address is: Bramley and Gage, Unit C6, Ashville Park, Short Way, Thornbury, BS35 3UU. How much do distillery tours cost? Tickets cost £25 and include a large glass of 6 O’clock Gin & Tonic when you arrive as well as various samples of our liqueurs throughout the tour. We will email you with your order confirmation and e-ticket. You can either show us the e-ticket email on the day, or print it out if you’d prefer to keep a paper copy. Can I buy a tour voucher as a gift? Of course! Our Distillery Tour Gift Vouchers make great presents for all gin lovers. If you would like to buy a voucher, please go to the shop and order online. Delivery is free, and vouchers come in a gift envelope for you to personalise. Distillery Tour Gift Vouchers are valid for 12 months from the date of issue. If you have been given a Distillery Tour Gift Voucher you can make a booking by selecting your preferred tour date and time on our website, then enter the voucher code number on the checkout page (where it says “Have A Coupon?”). Distillery Tour Gift Vouchers are valid for 12 months from the date of issue. 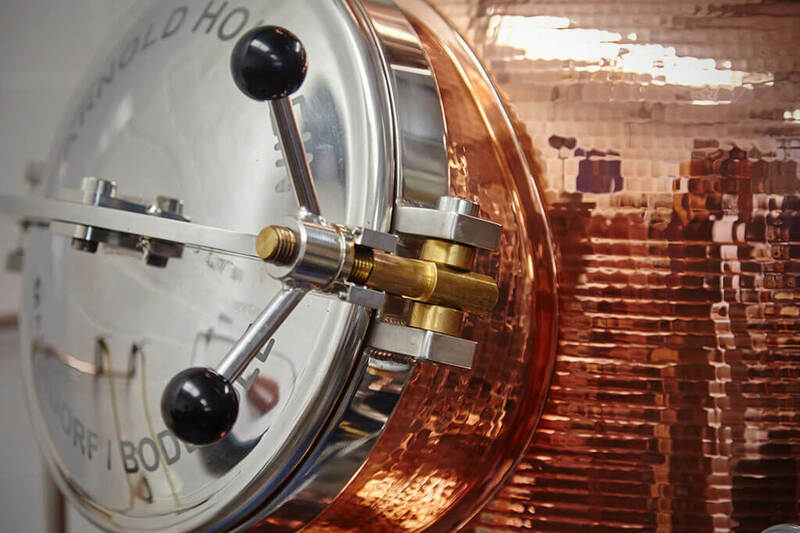 To ensure a personalised and informative experience we aim to limit each 6 O’clock Gin Distillery Tour to 16 people. Can I make a private booking? We can offer private bookings for larger groups (of up to 20 people). Please see this page for more information. While we try to accommodate all guests, we unfortunately don’t possess a lift to take guests to the second floor of the building. Please also note that the tour does involve quite a lot of standing. You can contact us on 01454 418046 if you require further details. We understand that your circumstances can change so we’re happy to re-arrange a tour that you’ve booked so long as you get in touch more than a week before the date of the tour. Regrettably, with less than a week’s notice, we cannot offer refunds or re-arrange tours. The minimum age for admission to the premises is 18 years (we don’t have a maximum). Can I call you and ask another question? Of course! Please call us on 01454 418046 if you have any questions.